As the property prices are fluctuating in the TIER-I cities, buyers/investors of various income segments are getting attracted towards various top-tier locations. As per business consultants, Gurgaon is considered as one of the most sought-after real estate properties hotspot of NCR (National Capital Region). ATS Group in this part of Northern India has been consistently delivering tranquil living spaces and lush lifestyle at one place. This esteemed real estate brand is planning to develop an exquisite residential nest named as ATS Grandstand in Sector 99A (Dwarka Expressway). ‘Grandstand’ is a perfect whisk of exquisite living, plush features and green ambience. This expansive residential project is going to develop amidst extensive residential development in this metropolitan city. The city of Gurgaon is a prominent commercial hub of NCR. This vibrant urbanized town is rolling ahead with unorthodox residential nests. Real estate industry has been considered as an enormous income generator since its establishment. As per present real estate scenario of this city, market is expected to upswing in the coming times. ATS Grandstand Gurgaon is surrounded by innumerable established social amenities and other convenient services. 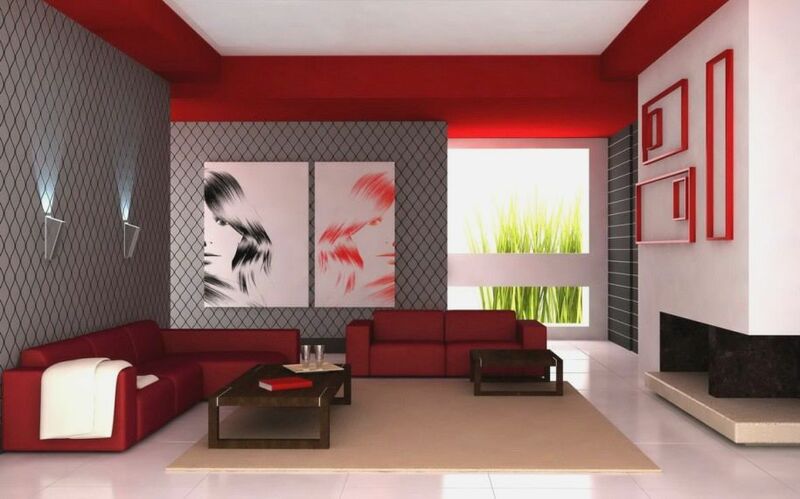 This project is a new upcoming nest of sophisticated 3 and 4 BHK types of living spaces. These plush residential configurations will be spanning in dimensions vary from 1550 sq. ft. to 3100 sq. ft. This upcoming residential project is over spread on an expansive land parcel of 13.25 acres. This habitation is a colossus of 9 residential towers and 620 residential units. Due to various plush features such as clubhouse, gymnasium, tennis court, squash court, swimming pool, basket ball, yoga, etc revitalize your stressed mind and restless body. This gigantic residential project has the seamless vicinity to various elevated corridors such as Delhi-Gurgaon Expressway, Delhi-Ajmer Expressway and Delhi-Jaipur Expressway, etc that connects you to many adjacent and remote locations. This project encompasses various social hubs (restaurants, pubs & other entertainment hubs), hospitals, reputed schools & colleges, banks, ATMs, etc. ATS Grandstand price starts @ Rs. 71.14 lakhs to Rs. 1.42 crores.